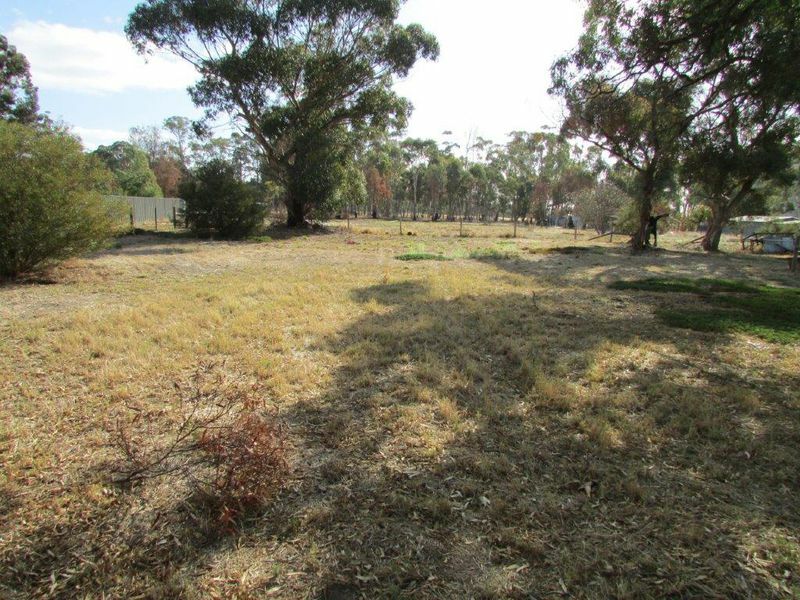 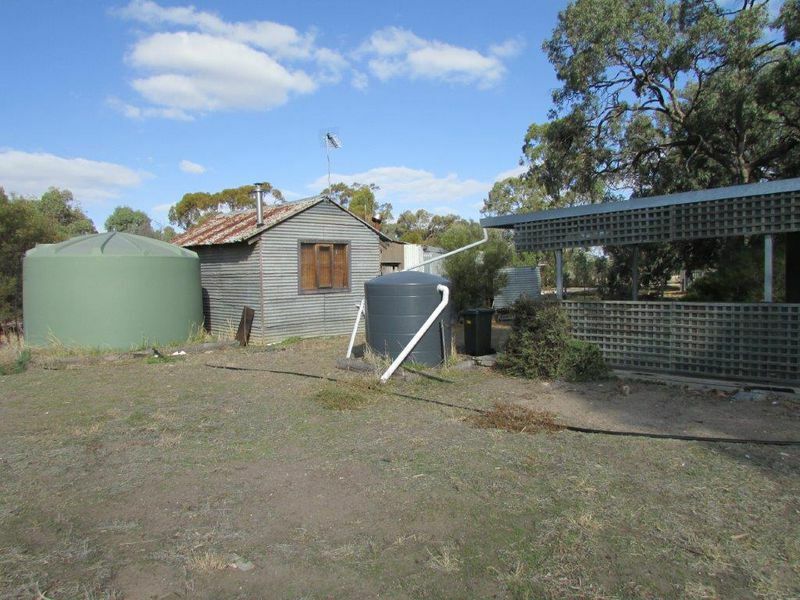 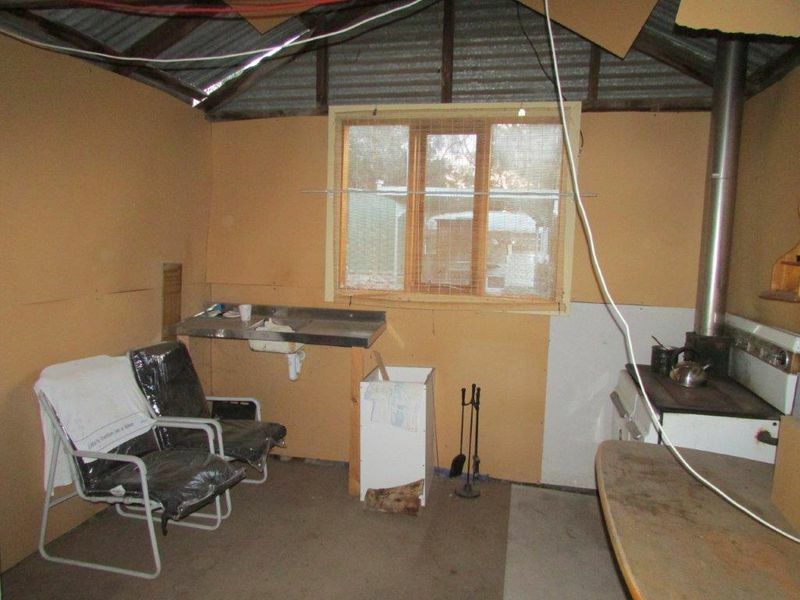 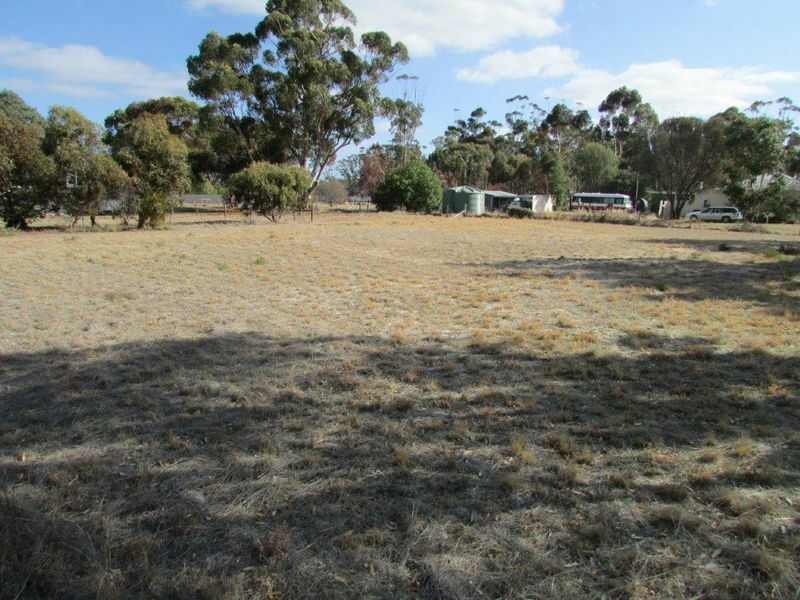 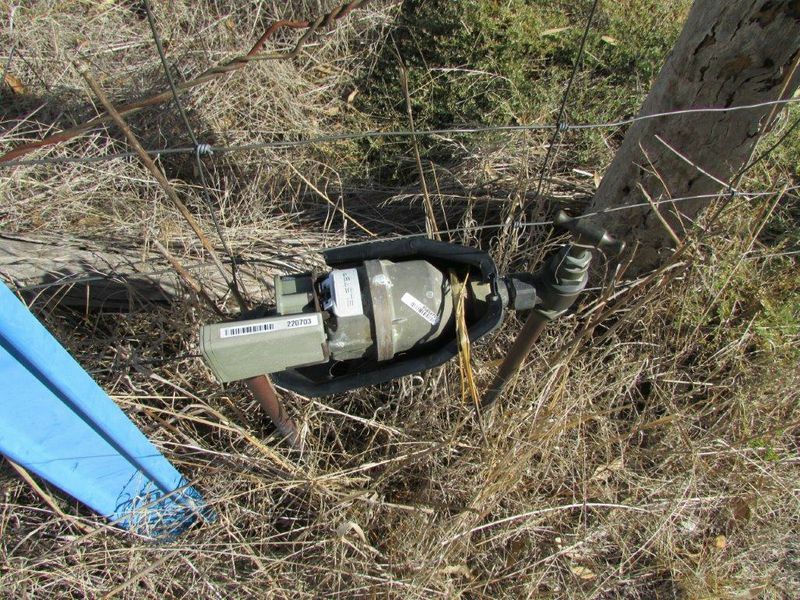 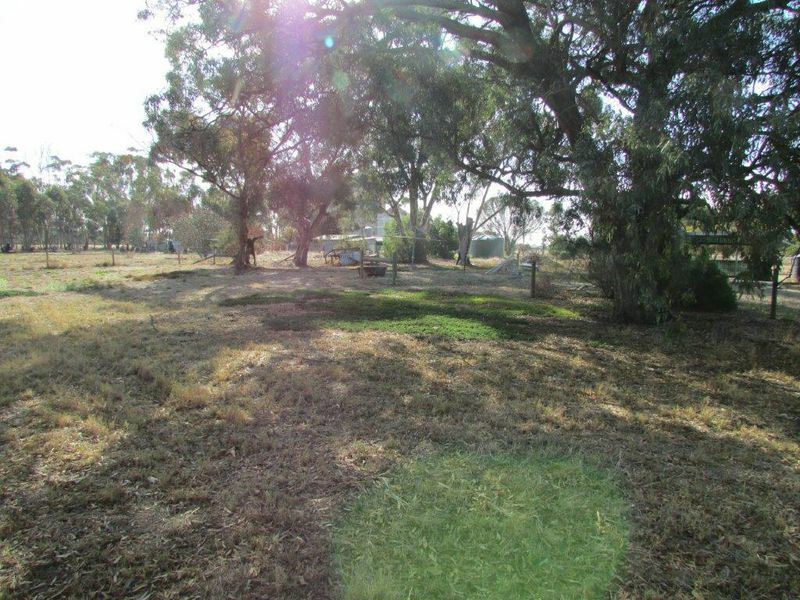 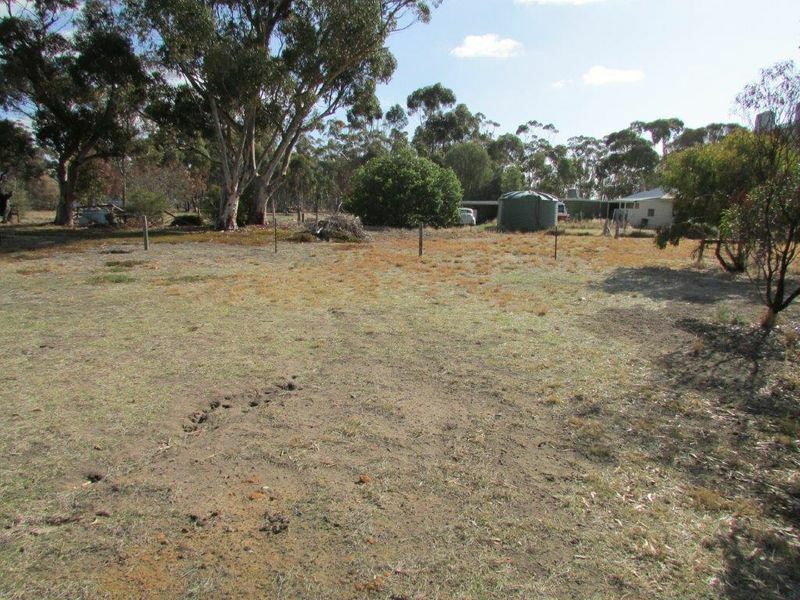 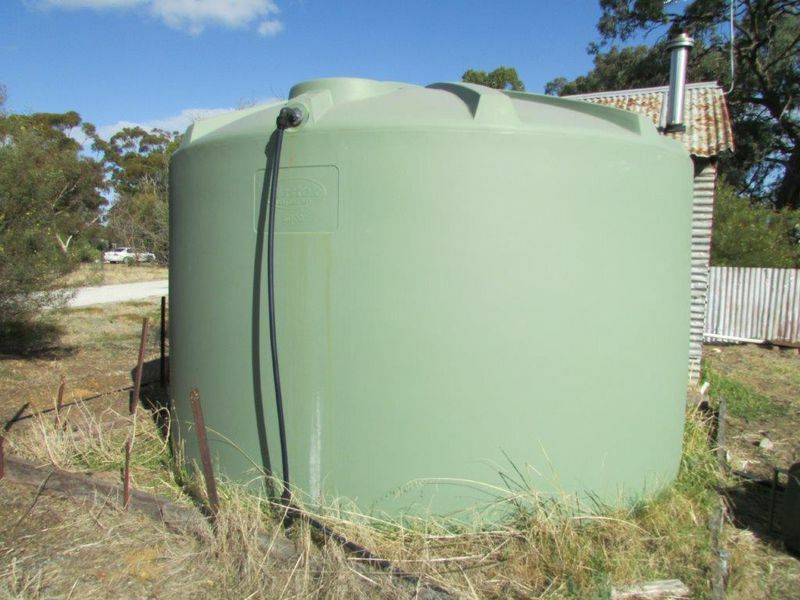 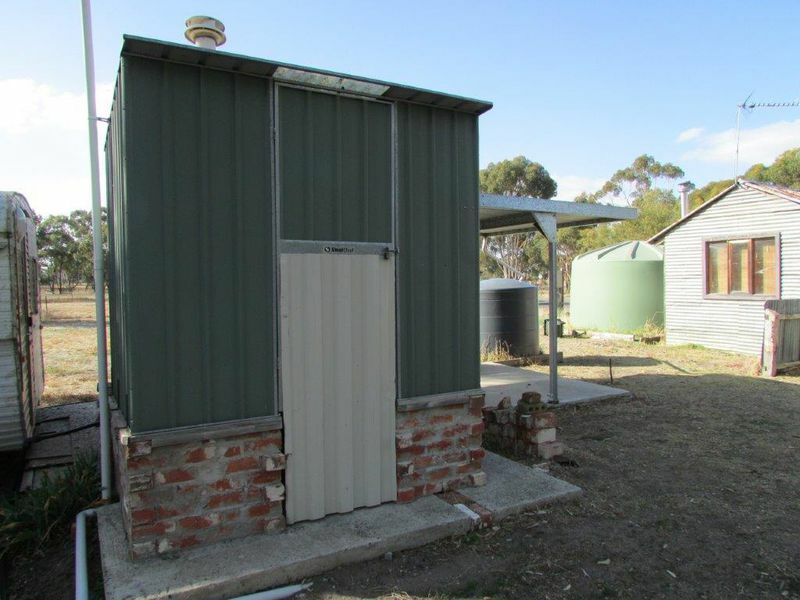 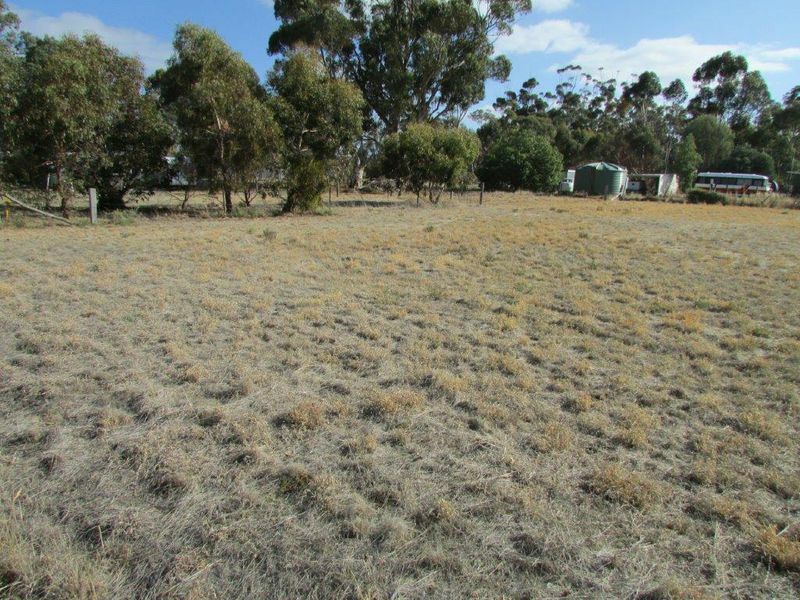 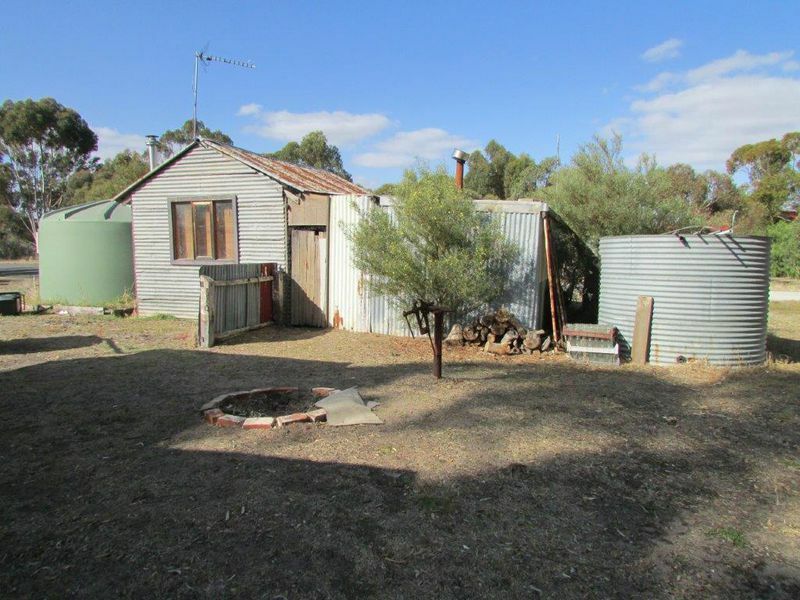 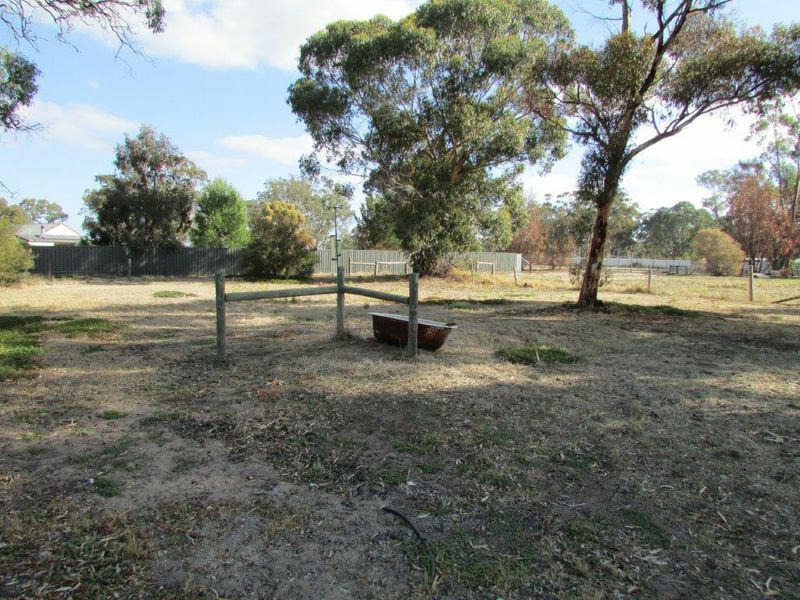 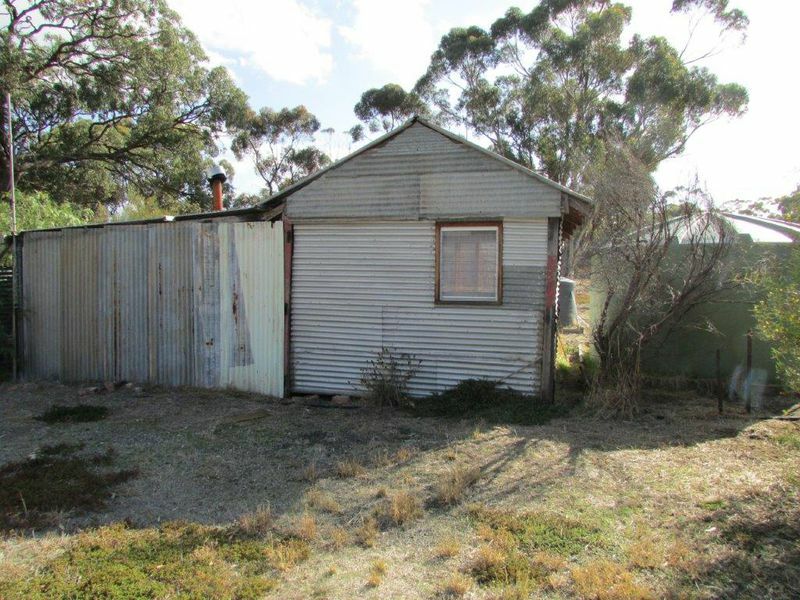 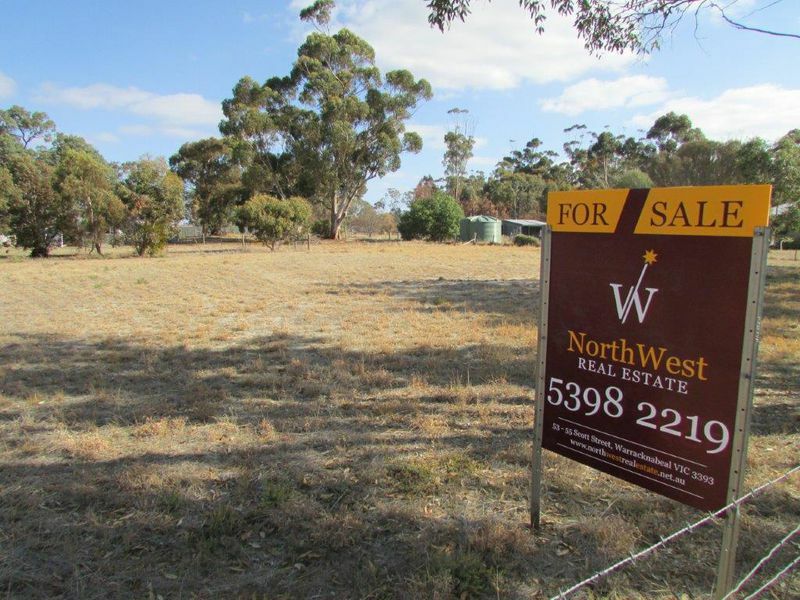 Set between Dimboola and Horsham is this 3880m2 (approx)corner block. 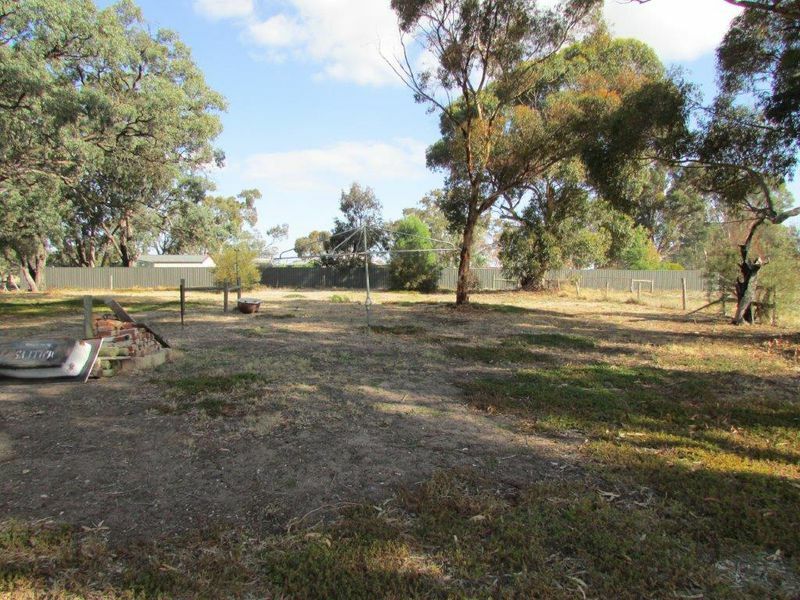 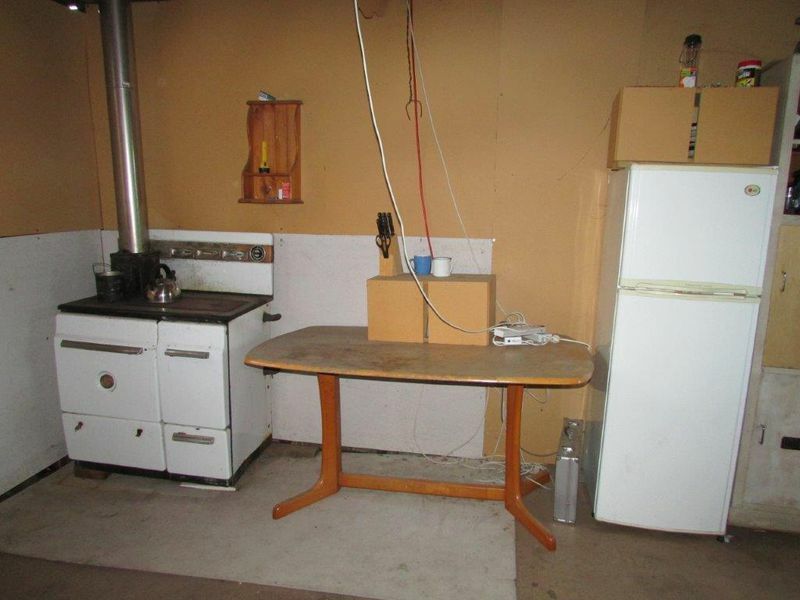 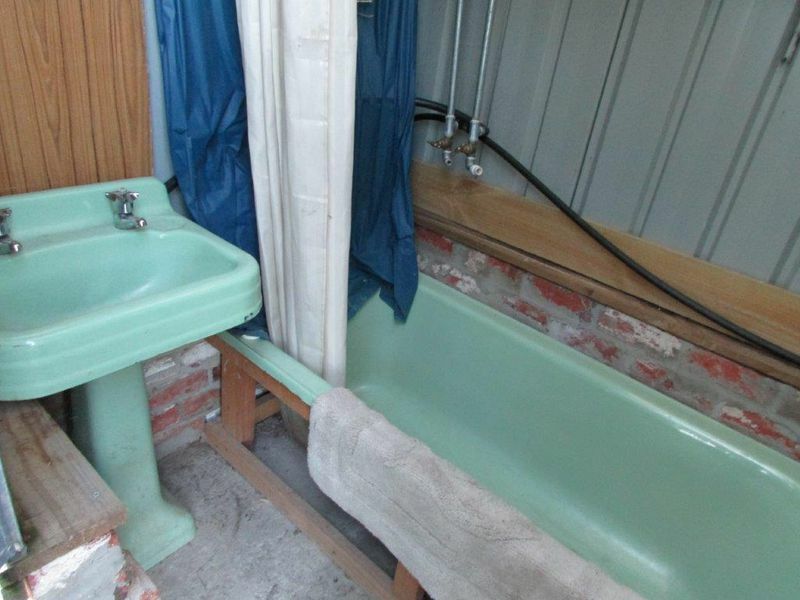 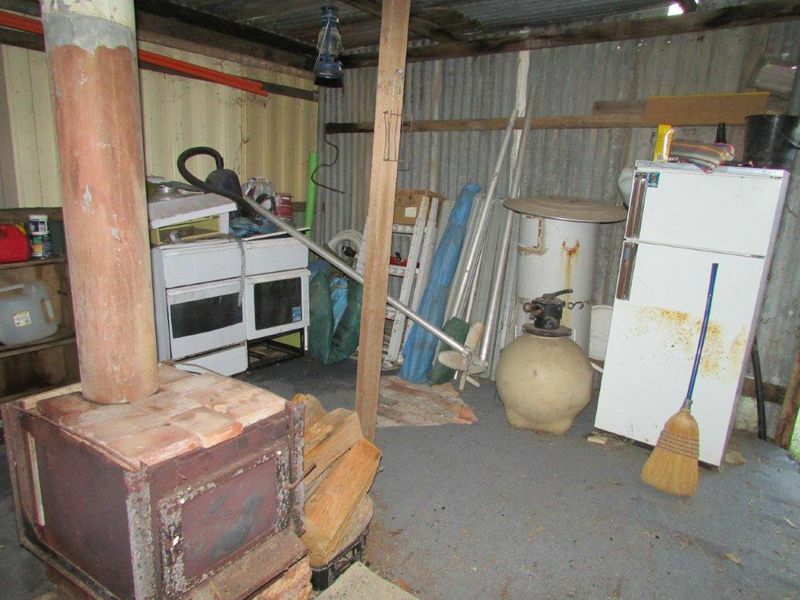 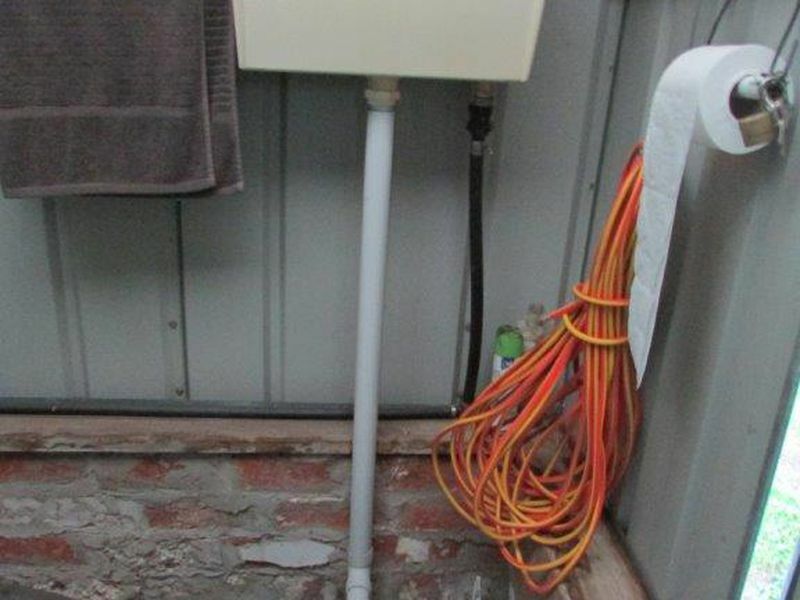 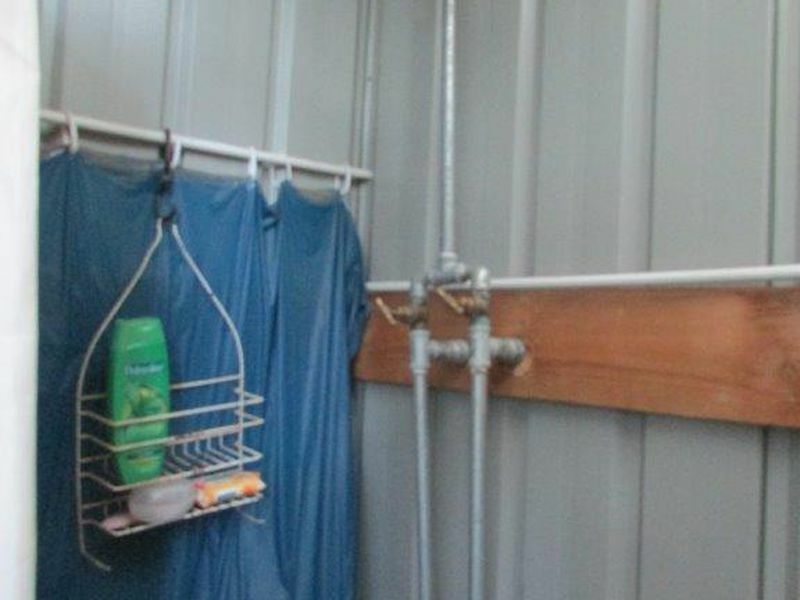 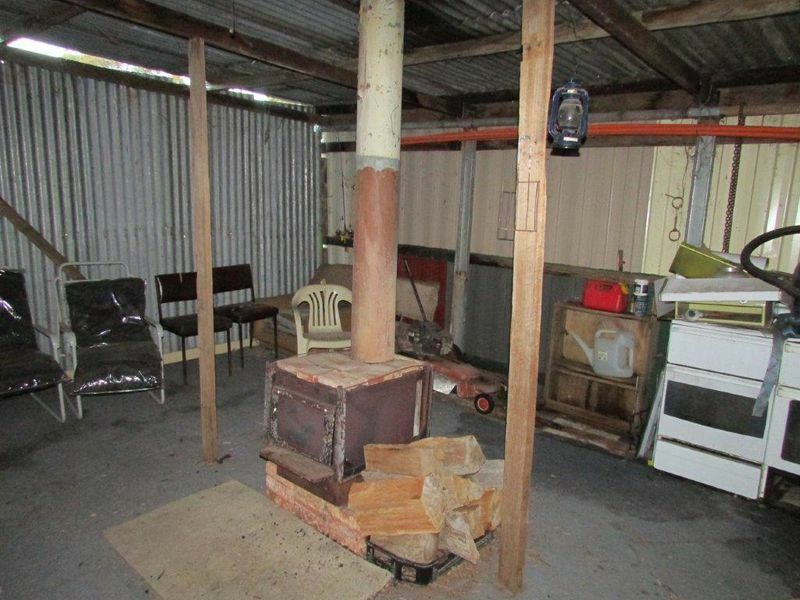 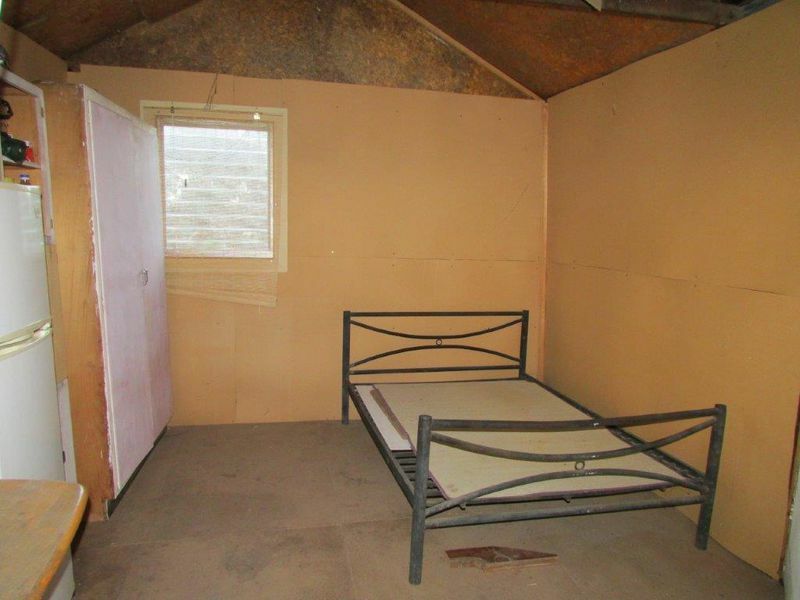 With power and water connected and a rustic shed, toilet, bath, shower, hot water service, covered BBQ area and plenty of space for the kids to play on you will enjoy your weekends there so much you won't want to leave. 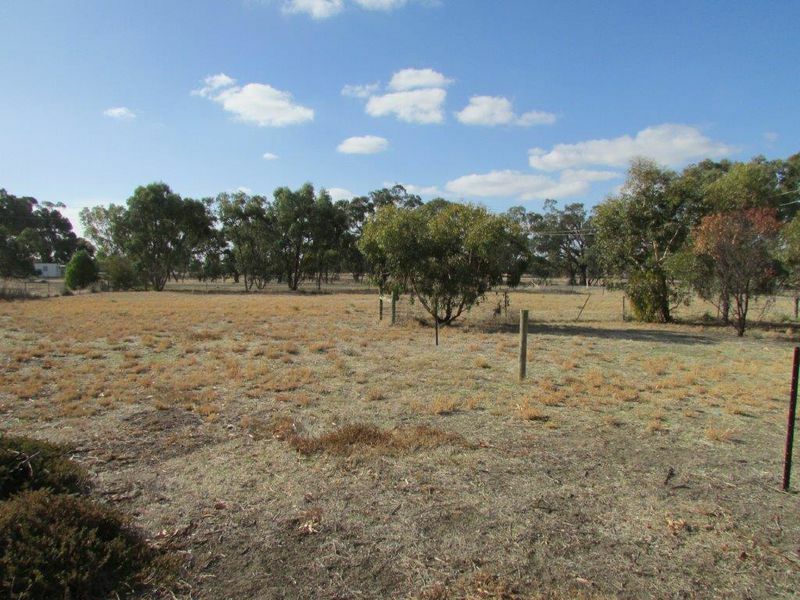 The Wimmera River and the Little Desert National Park are all just a short drive away. 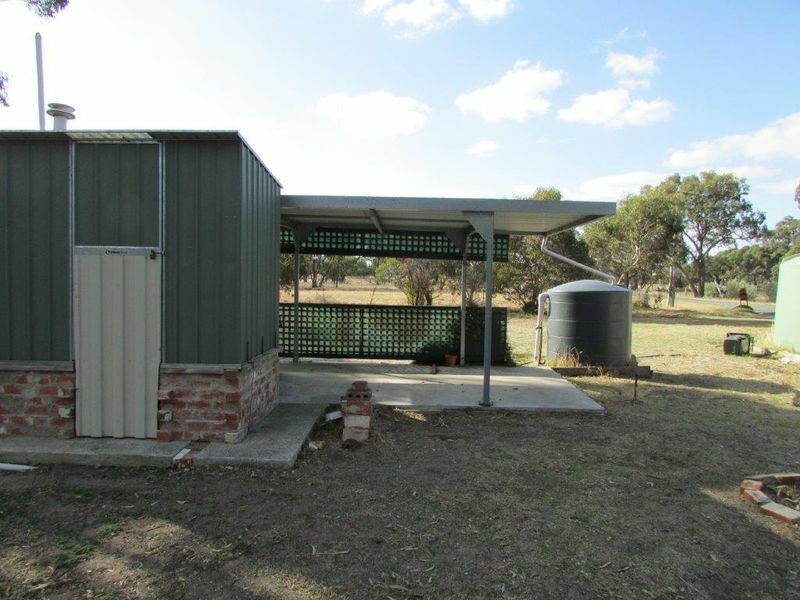 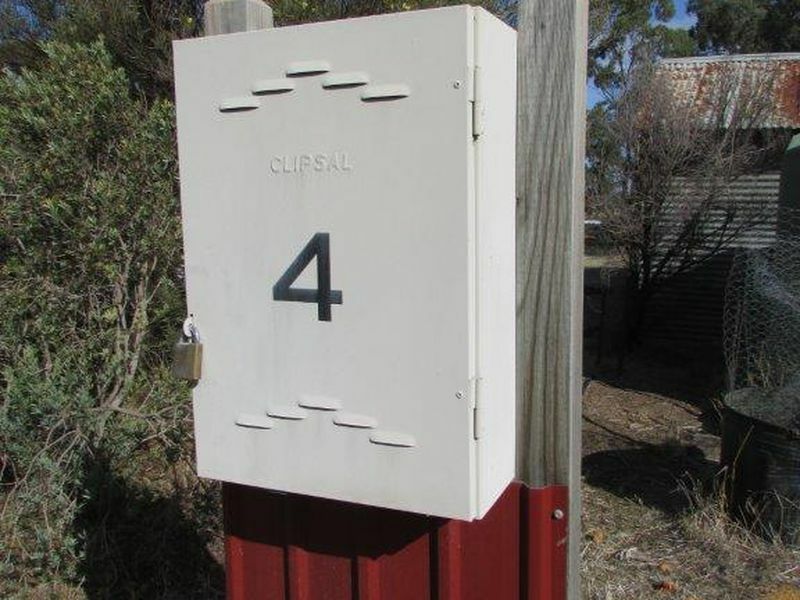 This property is priced to sell so contact John Hadley on 0428560630 for more details.